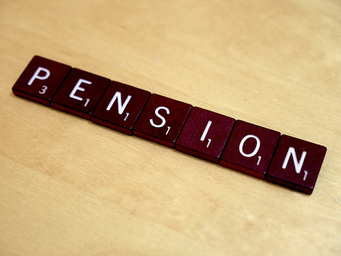 The IUE-CWA Pension Fund provides a traditional defined benefit pension plan. 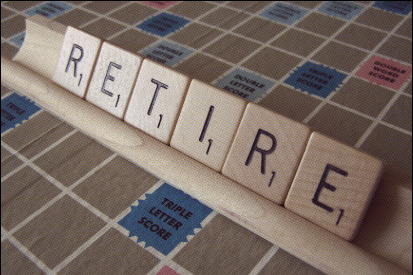 The IUE-CWA 401(k) Plan allows Union Members to save for retirement through payroll deductions. The IUE-CWA Pension Fund and 401(k) Plan are Union sponsored multiemployer retirement plans provided for the members of IUE-CWA and other unions members affiliated with the Communications Workers of America, AFL-CIO. The mission of the IUE-CWA Pension and 401(k) Plans is to provide the best possible retirement benefits and customer service while preserving and protecting the assets of the Plans for the exclusive benefit of the Participants, Pensioners, and Beneficiaries.